Healthcare is much more than simply treating disease. At The London General Practice, we believe that maintaining optimal health and preventing disease are just as important to the physical and mental wellbeing of our patients. By combining a wide range of periodic health checks, screening and risk assessments, with positive, proactive diet and lifestyle advice, we’ll help you achieve optimum health no matter what your stage of life or the demands of work and family life. The pace of modern life is often frantic and can affect our health in many different ways, from poor diet and eating habits to stress and jet-lag. Finding a work/life balance and taking the time to eat well, sleep enough and take regular exercise is not easy, but at The London General Practice, we’re here to help. We don’t preach the perfect regime with unrealistic expectations; we understand your busy schedule and work with you to find ways to fit easy and actionable improvements into your life. The London General Practice is here to support your health and wellbeing throughout your life, from the difficult transitions of puberty and adolescence, to the increasing health risks associated with advancing years. Getting older need not mean poor health but this often happens purely because small problems are neglected, allowing them to become more serious. At every stage of your life, you’ll enjoy access to the finest in specialist, personal care to help you optimise your health and make those subtle but important changes that will improve your mental and physical wellbeing. Health optimisation is about empowering you to take charge of your own health but we also provide the backup of health screening, diagnostic expertise, treatment and referral, as necessary. FOR MORE INFORMATION ON WELLBEING AND HEALTH OPTIMISATION, HEALTH CHECKS AND PRIVATE SCREENING CONTACT US HERE, OR CALL +44 (0)207 935 1000. Whatever your age, we’ll help you to live life to the full, achieving your true potential. 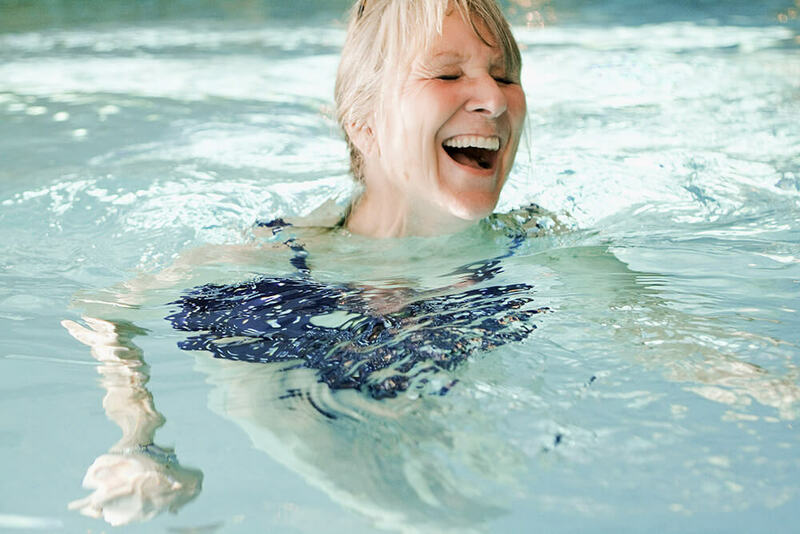 The London General Practice offers a full programme of health optimisation clinics, including well-woman, well-man, 50+ and menopausal and osteoporosis clinics. These often include health screening as well as lifestyle assessment and advice. A thorough health screen every few years can give you peace of mind that any niggling health problems can be nipped in the bud, quietly and effectively. We don’t agree with the label ‘the worried well’. If something is worrying you, that is adversely affecting your health and it needs to be addressed. You are welcome to come and meet with one of our experienced GPs to voice your concerns. We can arrange private health screening, which can be tailored specifically to your needs. Health optimisation is a combination of advice, action, screening and risk reduction.